Hair: Dura, Girl52 **NEW** . Necklace: Pure Poison, Rosalyn **The Couturier’s Dock . Earrings: Pure Poison, Baroque Earrings **L’Accessoires . Playing possum, or in the words of the late great Mark Twain, “The reports of my death have been greatly exaggerated.” The philosopher Immanuel Kant said that lying was always morally wrong. He argued that all persons are born with an “intrinsic worth” that he called human dignity. This dignity derives from the fact that humans are uniquely rational beings, capable of freely making their own decisions, setting their own goals, and guiding their conduct by reason. To be human, said Kant, is to have the rational power of free choice; to be ethical is to respect that power in oneself and in others. Free choice, what a remarkable thing it is to be human. a sense of freedom, spills on to this land. a multitude of life, awakens, from where I dwell. noticing no frigidness, nor taunt, of any icy smile. I am filled with a new life, overpowering winter’s quell. from bare to bud, shedding, my protective gown. this spring, awakening, all, that I am destined to bring. Want to Advertise In LTD? WANT TO ADVERTISE IN LOVE TO DECORATE – THE MAGAZINE MAR/APR ISSUE? We have now begun accepting advertisers for our next magazine issue and for the website. Want to advertise with us? CLICK the image above to request the information needed. READ OUR JANUARY/FEBRUARY ISSUE IF YOU HAVEN’T ALREADY! Once Upon A Time, A beautiful Princess was abducted and cursed by an evil sorcerer. A SPECIAL ADVERTISING OPPORTUNITY – THIS WEEKEND ONLY! The premier issue of Love To Decorate – The Magazine is being released on THURSDAY, JANUARY 23RD 2014. 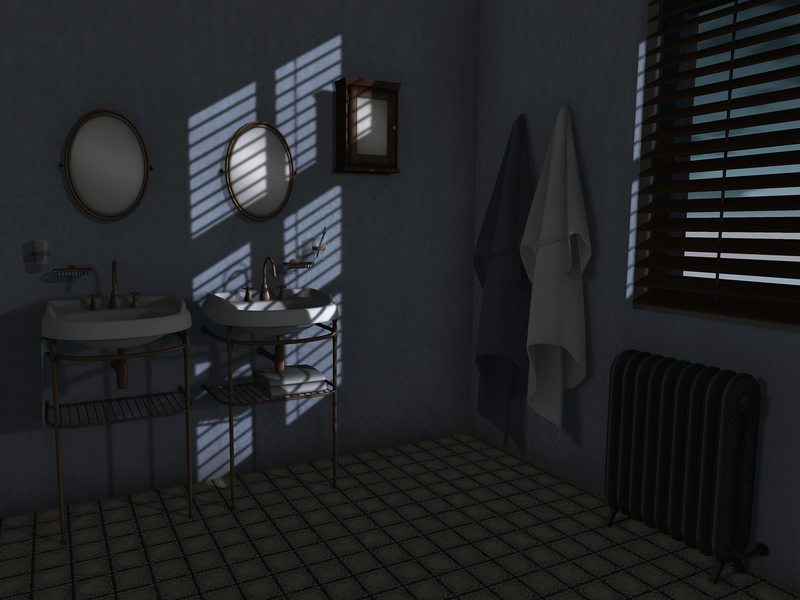 Are you a content creator in the HOME & GARDEN MARKET in Second Life? We are offering a FREE DOUBLE PAGE advertisement in our inaugural issue, as well as a spot in our LTD DIRECTORY. Want to take advantage of this? You will need to be fast. ContactEditorial Clarity inworld with a notecard or send an email to editorialclarity@gmail.com and the ad specifications will be given. Note: If you make contact AFTER the weekend, you will be unsuccessful. “Gezelligheid.”Froukje Hoorenbeek was having a hard time trying to convey a very Dutch thing to me. “Gezellig is not only people, a room or a home can be it too,” she tried again. Looking up “gezelligheid” or “gezellig” did not offer more explanation, but instead made it even more complex.This Dutch word has no equivalent in English. One can attempt to describe as a feeling of coziness, quaintness, pleasant or entertaining, but those descriptions would not even begin to explain the word well. It is more like a state of mind towards a certain atmosphere and the elements in it. Dutch people cannot even explain this properly to non-Dutch.It is clear, however, that Fruokje’s “gezzelig” has a lot to do with homing instincts. The FASHION TELLER HOUSE is exploring the world of dolls with Second Life Fashion and Art. We tell the story in the eyes of the dolls, from the most beloved cherished possessions to the abandoned broken ones. Get ready to see a variety of beautiful doll creations as styled by the Fashion Teller Models and brought to life by our amazing Fashion Teller Photographers. Follow Our Blog to Keep Updated.